Join MPT for an exceptional week of programming dedicated to the Chesapeake Bay, and take your students on a virtual educational field trip through the bay, or learn about Maryland's crab industry in a new online lesson. Earn MSDE-CPD credits from the comforts of home or anywhere there is internet access with Thinkport's summer sessions! Enroll today! Implement inquiry-based learning in civics education with the Case Maker tool and companion PD module. 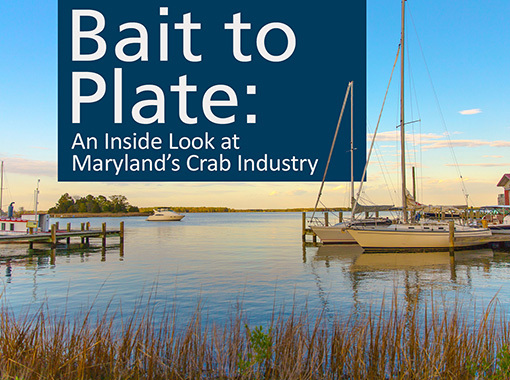 In this online lesson, clips from MPT's program Maryland Crabs:Tradition & Taste help students learn what makes our state's Blue Crabs so unique and the interconnected components of this essential economic engine. 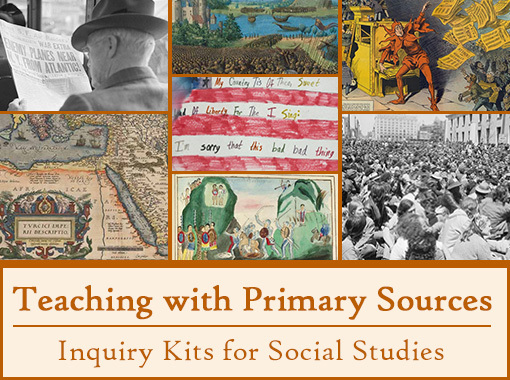 Explore a new collection of online social studies inquiry kits from Maryland Public Television and Maryland Humanities. 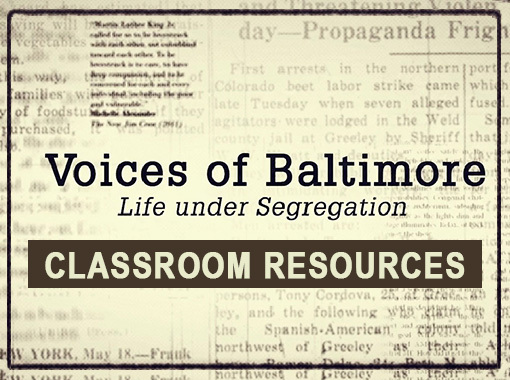 In MPT’s new classroom collection, explore and examine the rich oral histories and personal accounts of African Americans who experienced life before, during, and after desegregation. 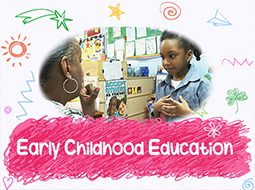 Child care center staff and family care providers: Enroll now in the MSDE-required developmental screening. 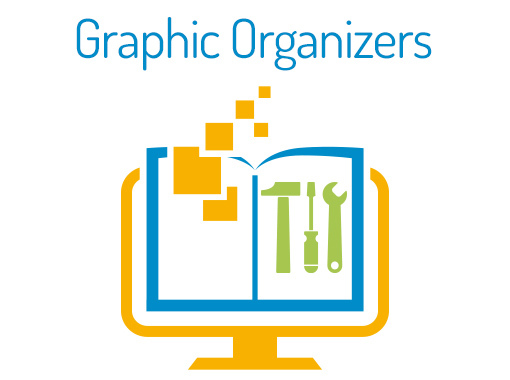 Help students draft their ideas with our collection of pre-formatted graphic organizers. Thinkport’s Annotate It! is a great student tool to analyze text and build writing skills. > Go to Annotate It! Thinkport is your gateway to MPT's educational offerings for PreK-12 teachers and students, child care providers and families. The gateway to America's largest and most trusted resource for teachers and students.